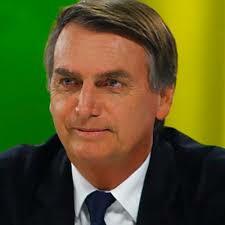 The ZOA congratulates Jair Bolsonaro on winnng Brazil’s presidential election in the runoff election on October 28. The ZOA also strongly praises President-elect Bolsonaro for promptly after the election vowing to follow through on his campaign promise to move the Brazilian embassy in Israel from Tel Aviv to Jerusalem. 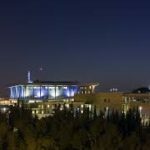 It is a pleasure to see that more and more nations are joining President Donald Trump’s lead (see “ZOA Praises President Trump for Moving US Embassy to Jerusalem,” May 14, 2018), and are respecting Israel’s sovereignty and moving their embassies to Israel’s eternal capital Jerusalem. ZOA wishes President-elect Bolsonaro much success in his term of office, which begins in January.